The oxyhaemoglobin dissociation curve becomes sharply steep below about 90%, reflecting the more rapid desaturation that occurs with diminishing oxygen partial pressure (PaO2).On most machines the default low oxygen saturation alarm setting is 90%. 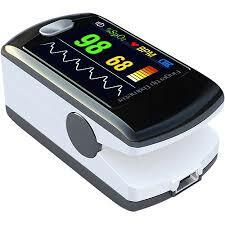 Pulse oximeters are used to detect the SPO2 level in the blood of pateint and often used with oxygen concentrators and cylinders. 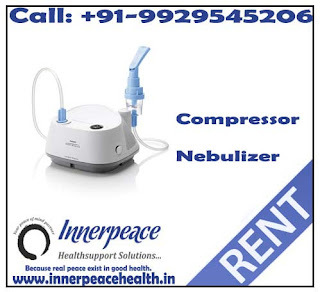 Innerpeace healthsupport solutions is the best place to buy best quality Fingertip pulse oximeter in Jaipur and Indore at dealer price with one year guaranty.